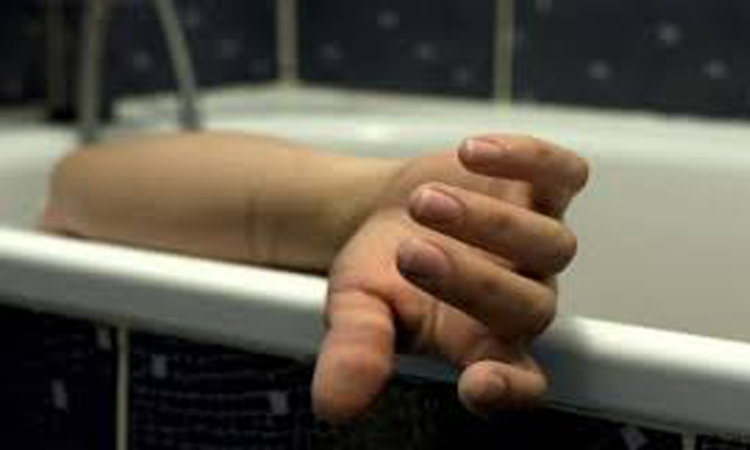 Investigations by Pune city police has revealed that a 28-year-old youth who was found dead in the bathroom of his shared flat in Erandwane on March 3, was murdered. An FIR in this regard was registered with Deccan Gymkhana police station on Friday. The deceased Saurabh Satish Gondane, a native of in Madhya Pradesh, lived with his five roommates from Sangli at Uday housing society in Erandwane. Gondane hailed from Shradhanagar in Chhindwara, Madhya Pradesh. He had come here for engineering coaching classes. He stayed in a flat in Chandragan Sahebrao building of the housing society. According to police, someone had hit him with a blunt object on the head from behind between 1 am and 6 am on March 3. His body was found in the bathroom. Police had then registered a case of accidental death (AD). Later his parents suspected murder and also gave names of his two friends from Chhindwara. Police also received post-mortem report from Sassoon hospital. Now based on a complaint from assistant police inspector Suyash Joshi in-charge of Prabhat road police chowky under Deccan Gymkhana police station, an FIR has been registered against the unidentified person. API Gavte is further investigating the case.